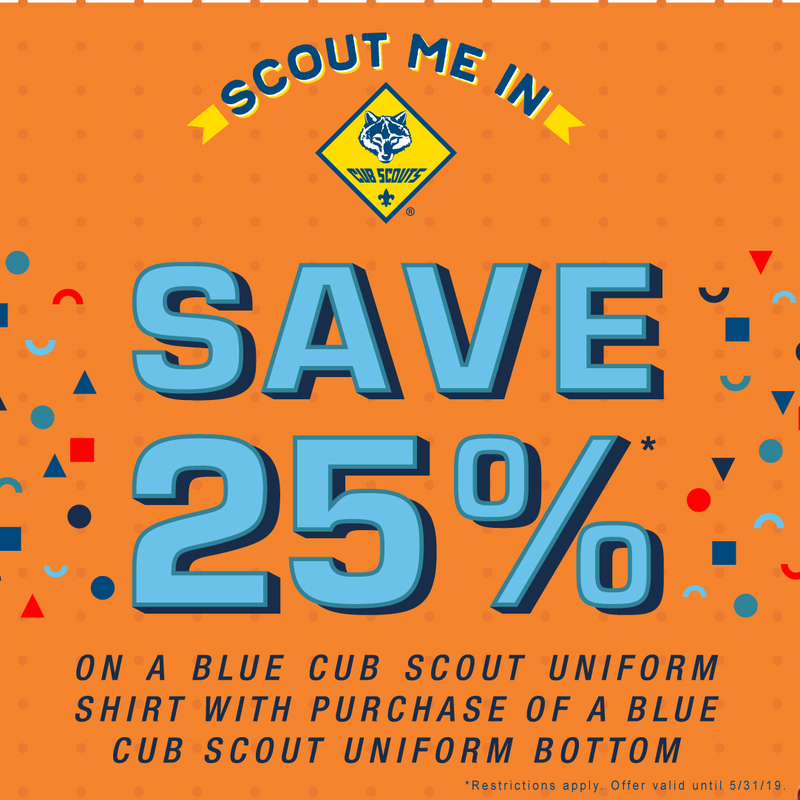 The Kansas City Scout Shop is located on the first floor of the Council Service Center. Please note that these Scout Shops are operated by National Supply and not the Heart of America Council. The Northland store will accept and receipt council related business and forward to the Council Service Center. The new Online Catalog link above allows you to make purchases on line. Previously this site only allowed you to create a shopping list, however we are happy to introduce this new full service site.